Join us for one of our school trips to Poland. 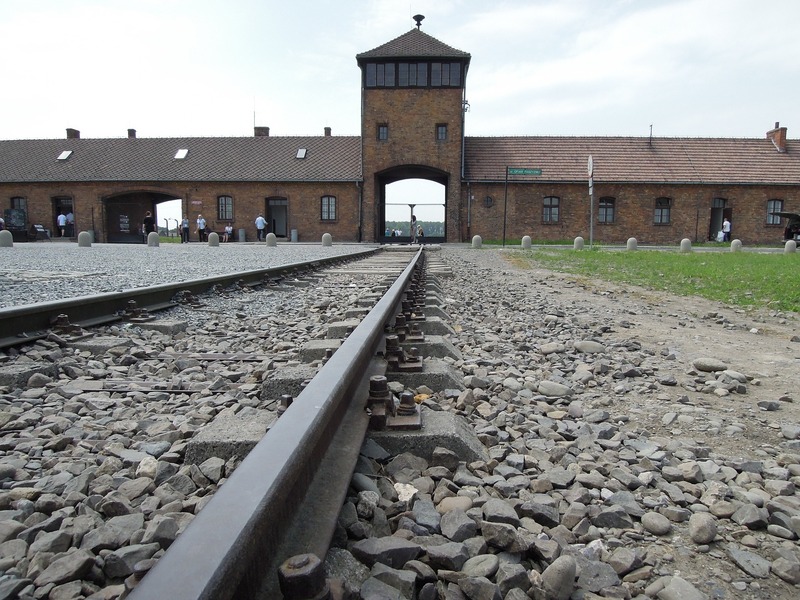 Visit magical Krakow, Auschwitz-Birkenau or Gdansk. The itineraries can be adjusted according to your requirements and needs. We invite you to northern Poland! 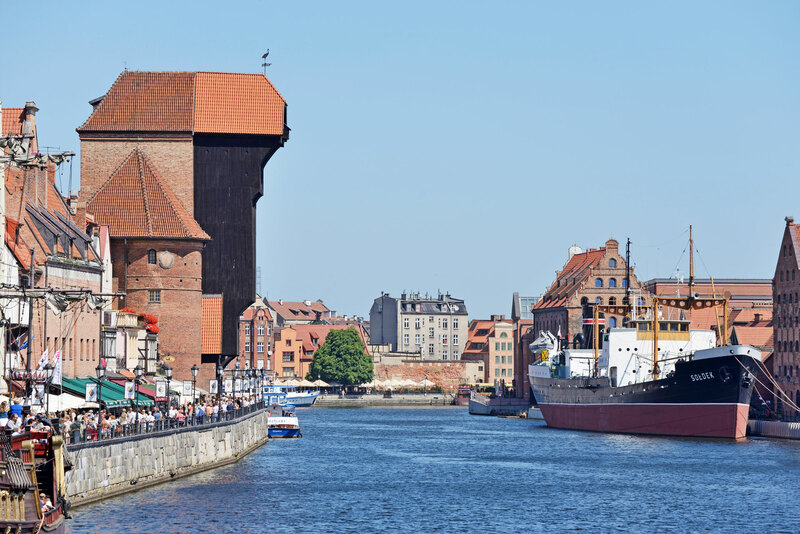 Visit Tri-city (Gdansk, Gdynia, Sopot), Stutthof concentration camp and the castle of Teutonic Knights in Malbork. Two of Nazi concentration and exterminations camps: Majdanek in eastern Poland and Auschwitz-Birkenau. The itinerary also includes sightseeing tour in the Polish former capital city Krakow.